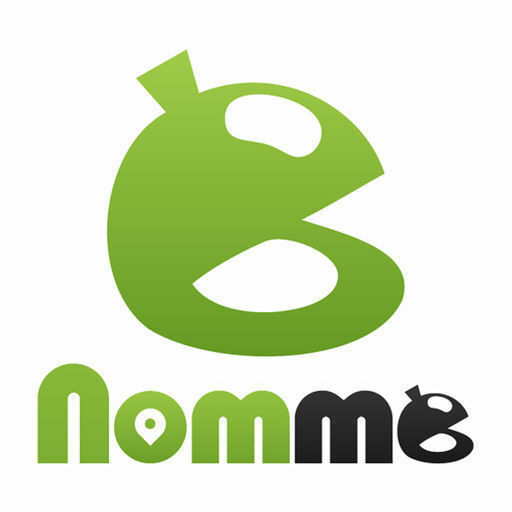 We are built on a concept where multicultural food comes together for a taste of both worlds! Come in to try a fusion of Malaysian, Chinese and Vegan delights, along with everyone's favourite bubble tea. 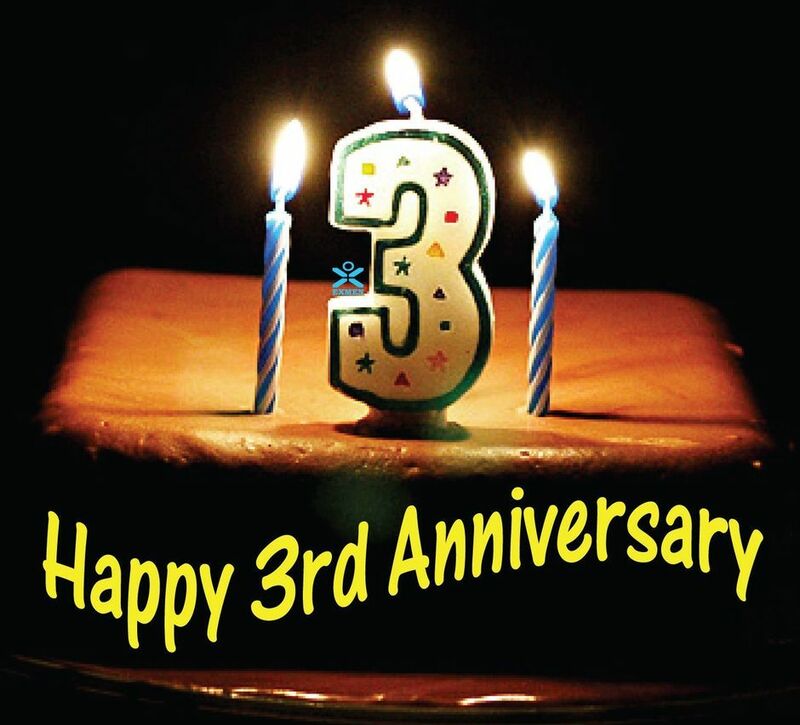 3rd Year Anniversary on June 2018! Vegan menu is now available! come check it out !! 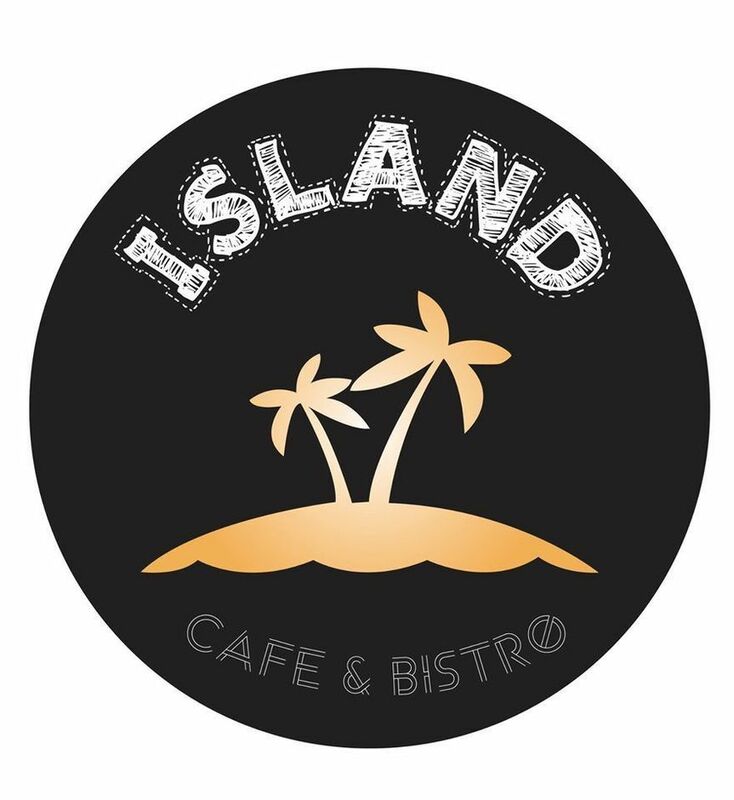 Please check out on Island Cafe & Bistro Facebook for Our promotion Special. We are built on a multicultural concept where the taste of east meets west, bring the best of different cultures together! Owned by Malaysian, we decided to named it the Island Cafe & Bistro to bring the best Malaysian delights to Edmonton, where all the different cultures come together. With this being said, you can expect to find some unique Malaysian delights as well as fusion with Western delights all together at one place. Check out our MENU and GALLERY for all the variety of food we offer! And to top that off! We are open till 10pm every night [We are closed on Mondays]!! The night is always young and exciting, isnt it? !